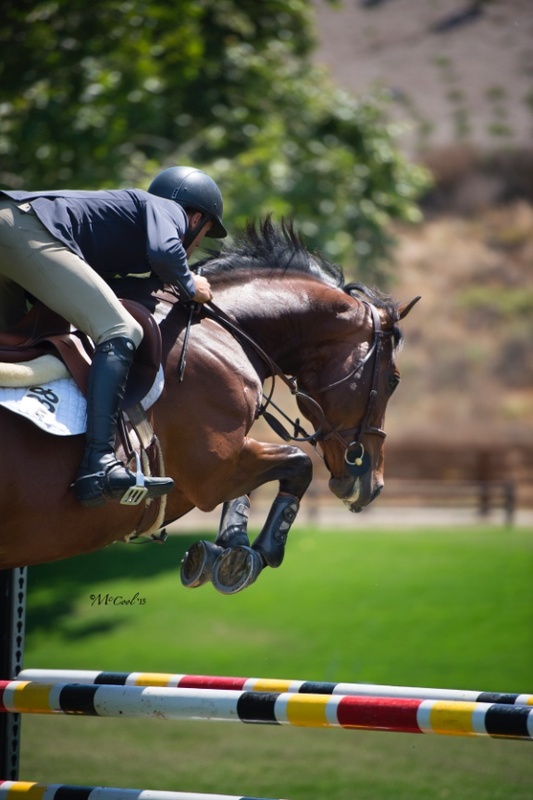 Customized training programs to meet horse and rider's needs. Willing to come to you for training, meet you at shows, or join us at home with full care on a limited basis. Please contact us for more information.